Bridges between learning a subject and correctly applying it. Training and competition considered as one unit. Uses “nature”. Understands and allows kids to take breaks and come back to soccer learning when they are refreshed (play on swings or go swimming). 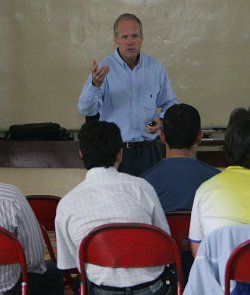 Central and main participant in learning process. 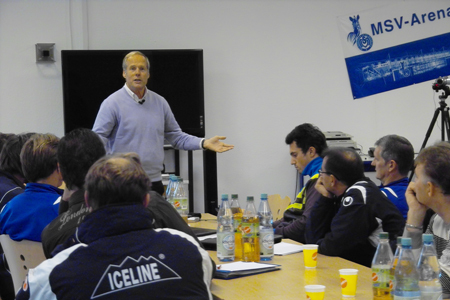 Receives, processes and gives information to coach and fellow players. 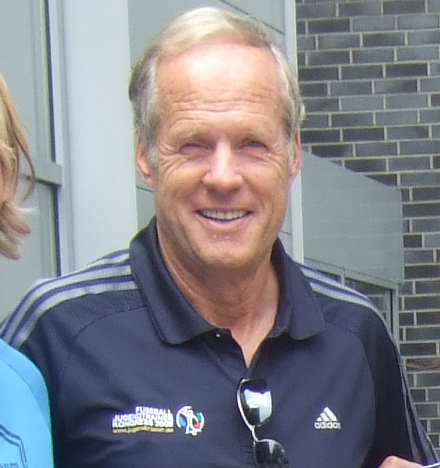 Many Coaches in Canada may have used several of these teaching techniques from time to time. However, have we ever run through an entire session “facilitating” rather than “instructing?”. They built attacks from defence, through the midfield and to the forwards by retaining possession, communicating and creating space for themselves. It was a pleasure to watch the players be so confident and enjoying the game. Perhaps we need to stand back, let our players play and let them use their natural intelligence and enthusiasm to “discover” the best way to play. In football an ounce of intelligence is worth more than a pound of muscles. 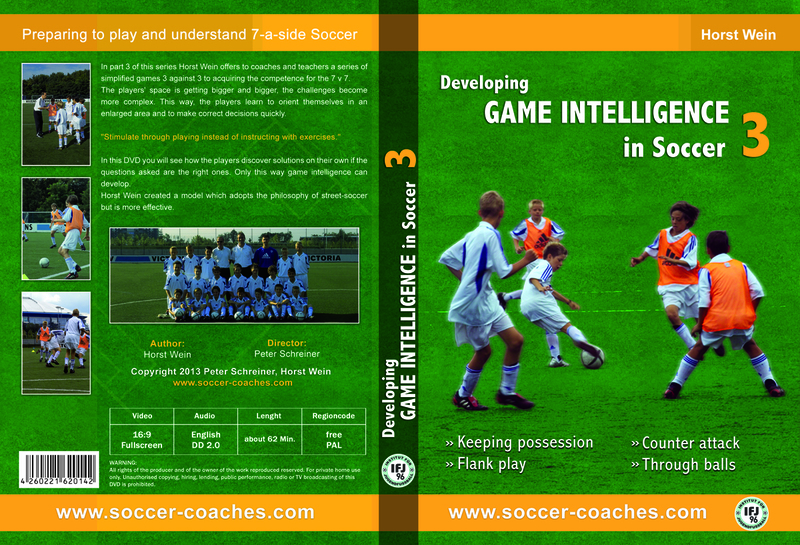 This DVD covers in different topics one of the most important aspects in the game of football, the game intelligence.